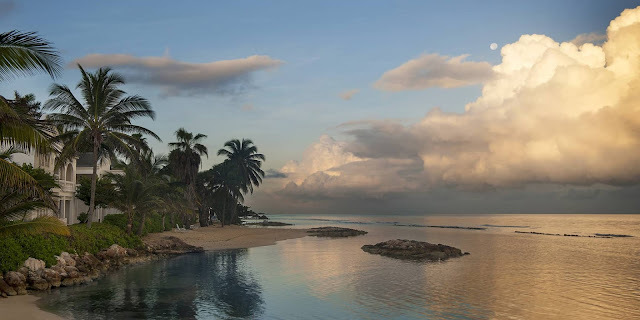 Half Moon is almost legendary destination and luxury resort in Jamaica. This beachfront oasis is set on 400 acres of manicured grounds with two miles of beachfront. 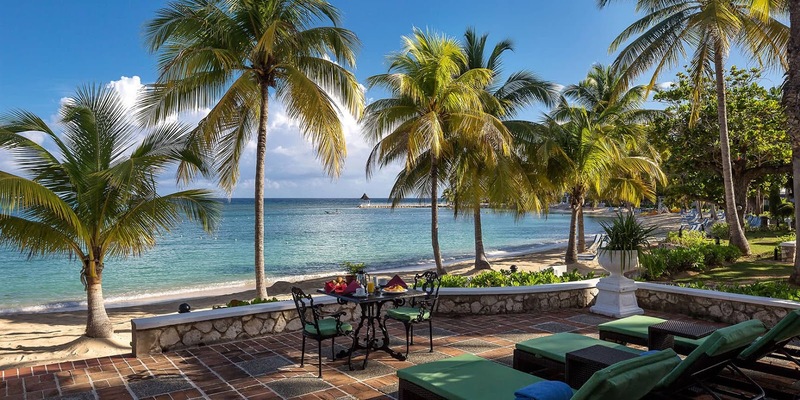 The resort features individually-appointed rooms, suites and villas, most of which have views of the Caribbean Sea, and within walking distance to all the resort’s facilities. Guests can enjoy the largest award-winning spa oasis in Jamaica, an 18-hole par-72 championship golf course, resort's own equestrian centre with 28 horses or the Sugar Mill restaurant, awarded as Jamaica’s best. Imagine your first morning taking in the panoramic view of the horizon, and watching the sunrise having just concluded yoga meditation in our overwater bungalow. Then, cycle to the Seagrape Terrace for breakfast before beginning a day of whatever you want. 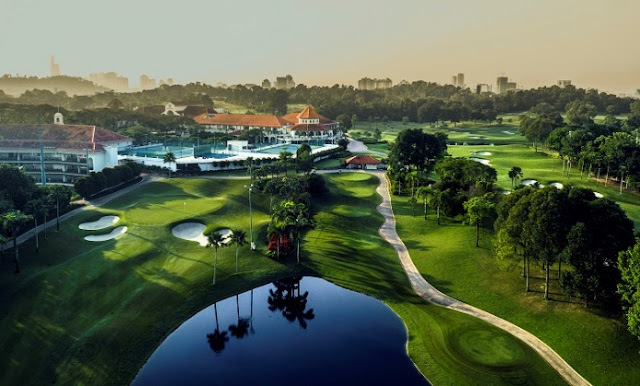 Whether you choose to lounge on the beach, play a round tennis or golf, visit a local art gallery, or go horse riding along the beach, the choice is yours. At the Half Moon, you can also enjoy the luxury of space and tranquility. You can always find a quiet corner anywhere you go. If you want a romantic moment with your special someone, enjoy a couples massage in the overwater bungalows, indulge in a champagne dinner by the sea or feel the gentle touch of the Trade Winds as you watch the moon rise over the Half Moon bay.